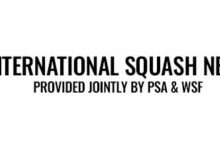 Squash Bond Nederland celebrates its 75th anniversary this week by hosting the biggest ever European Team Squash Championships in the Netherlands capital Amsterdam. 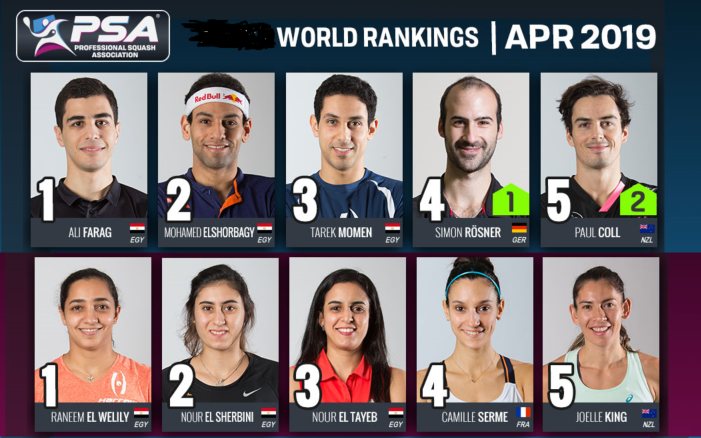 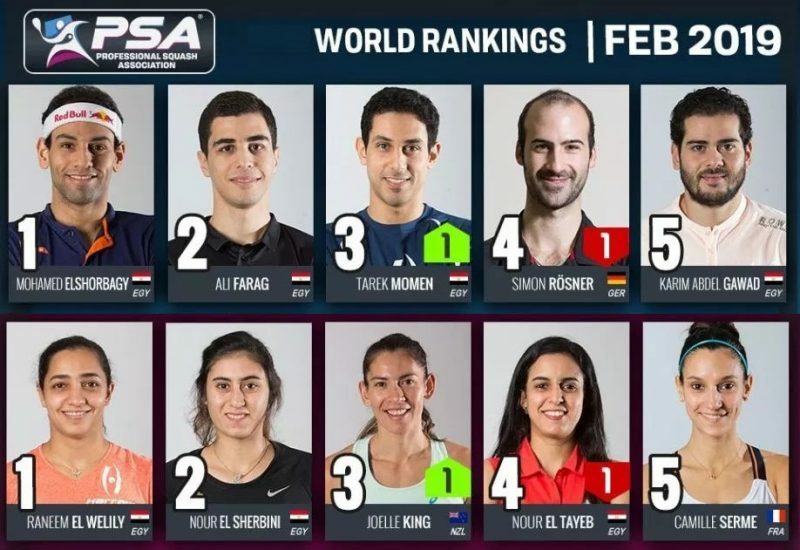 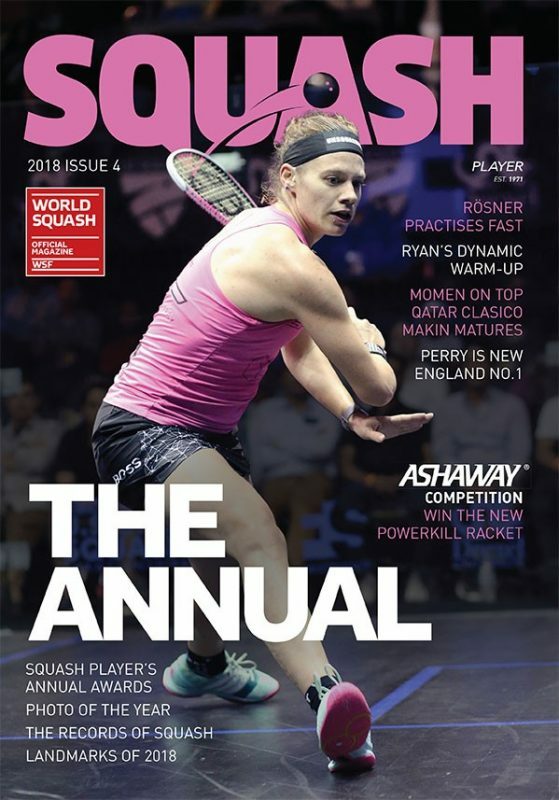 The Dutch Squash Federation is the second oldest European member of the World Squash Federation (after England Squash) – and will be hosting the historic European Team Championships, the 41st edition of the event, for the tenth time since 1978. 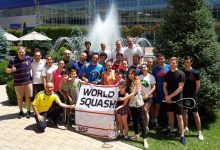 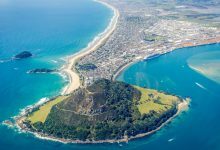 More than 50 teams are competing in all three men’s and women’s divisions of the European Championships – including men’s championship debutants Estoniaand first-timers in the women’s event Latvia and Slovenia. 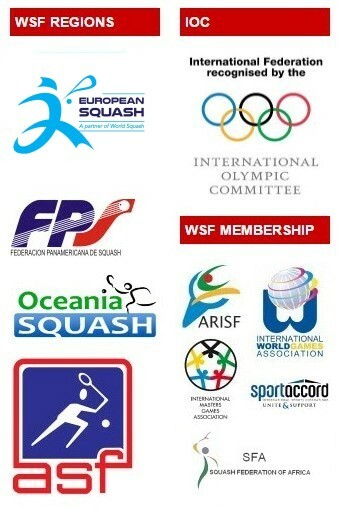 The championships will take place at the 21-court Frans Otten Stadion in Amsterdam from 1-4 May. 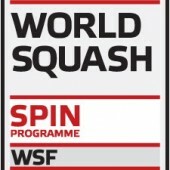 “The Dutch federation is one of the most active WSF member nations in Europe as well as being a world leader and we congratulate them on this magnificent three-quarters-of-a-century milestone,” said WSF President N Ramachandran, who will be attending the championships. 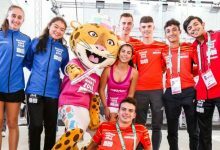 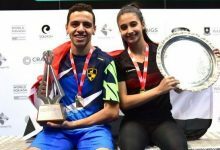 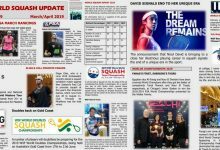 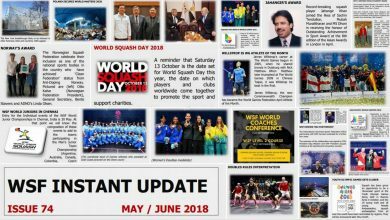 “Furthermore, our European Squash Federation is celebrating its 40th anniversary at a time when they are going from strength to strength,” added Ramachandran.